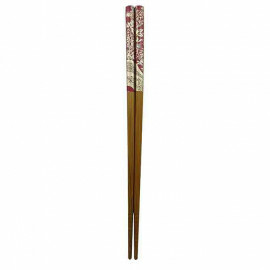 Japanese chopsticks are the second most popular tool in the world for eating. The chopsticks appeared for the first time in China as kitchen accessories. 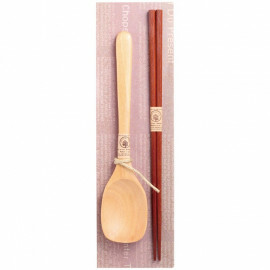 Their use as Japanese table cutlery became popular from the 3rd century throughout Asia. The Japanese wand has a thin and elongated shape and is used as a Japanese table top as a fork to catch food. 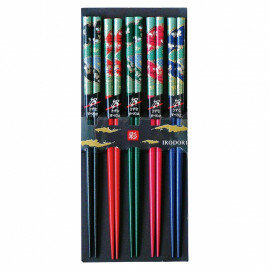 It is very suitable for Asian gastronomy and the way of presenting food in small pieces. 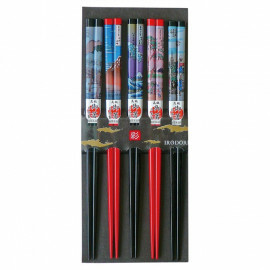 All japanese chopsticks offered by Made in Japan are carved from a strong and resistant wood. 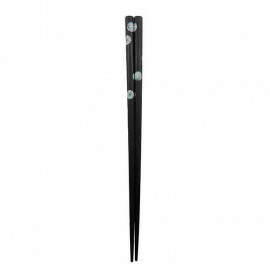 Some time is sometimes necessary to learn how to use these Japanese cutlery but once the technique is mastered, they can taste the best Japanese dishes.